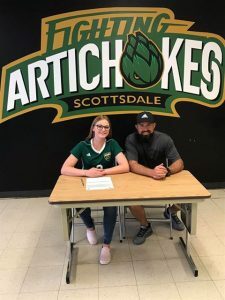 On March 19th, 2019, Natalie Steinman signed with Scottsdale Community College to continue playing soccer for the next two years. Natalie Steinman, a senior, has been playing soccer for a little over 15 years. From soccer to track to being one of the kickers for the football team, Natalie is a well-rounded athlete who all college coaches want. While Natalie was exploring her options, she practiced with Paradise Valley Community College prior to signing with SCC. When she started on the team, “I was so young and still in high school, but everyone else was in college and starting their lives. Plus [the college team] all already had their cliques,” she said. However, Natalie was able to blend in quickly. “They accepted me and brought me into the group quickly,” she said. “I already know a good amount of them due to playing with them in previous club years.” Now all she is worried about is playing time, which will come with time and dedication. Scottsdale Community College was Natalie’s final choice. 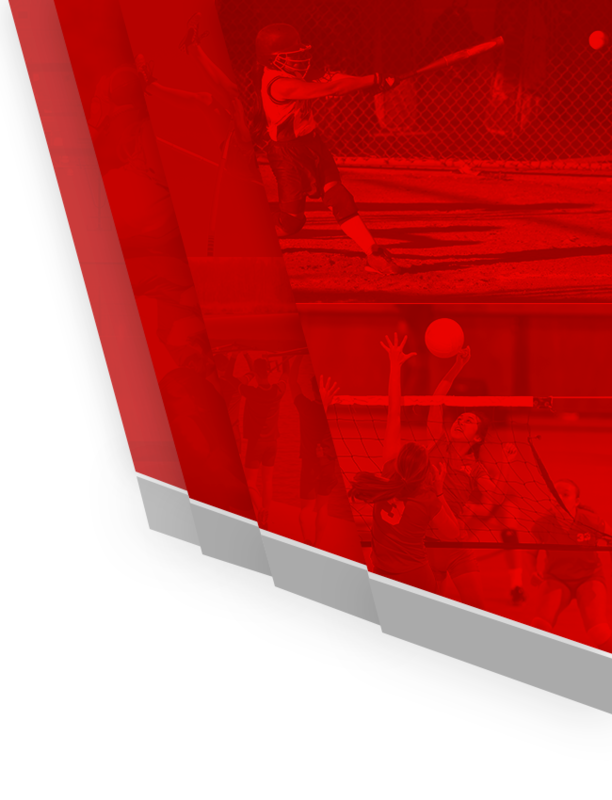 “They are super personable and helpful with wanting to help further my soccer and schooling career,” she said. The experiences and memories made playing at SCC will be rewarding for Natalie. After her two years of being a Fighting Artichoke, Natalie plans to attend the University of Arizona to pursue a degree in Veterinary Science. Go Wildcats! 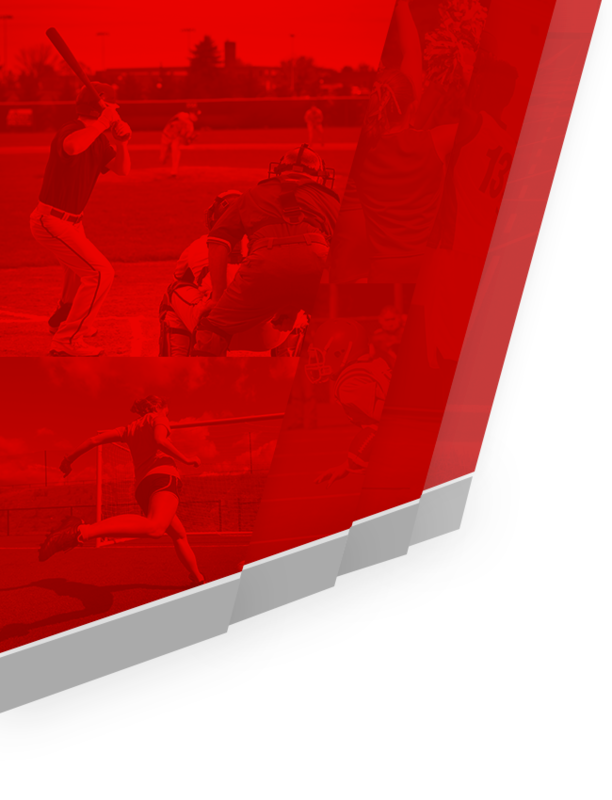 “Thank you to my parents for paying for all of my club fees and taking me to and from all my practices and games. I hope I can repay them one day,” she said. Natalie will begin practices with SCC on June 1st, everyone wish her good luck and a successful first season!